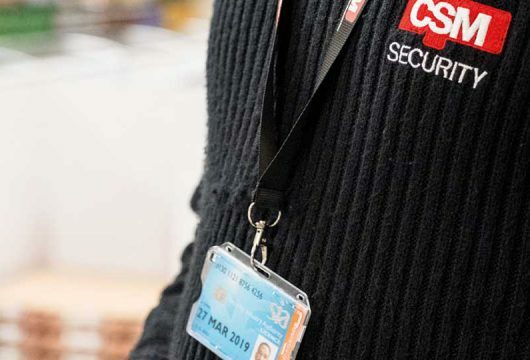 We have our own unique approach to Security Services, Retail Security, Door Supervision, Corporate Security, Event Security, in Glasgow, Strathclyde & Edinburgh. 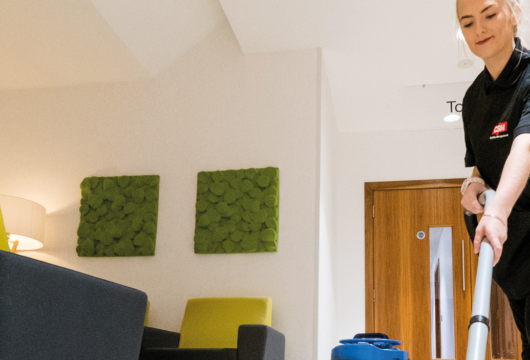 We have in depth experience and expertise in Cleaning Services, Office Cleaning Glasgow, Office Cleaning Edinburgh, Security Guarding Glasgow, Security Guarding Edinburgh, Commercial Cleaning Glasgow, Commercial Cleaning Edinburgh, Construction Site CCTV, Window Cleaning, in Glasgow, Strathclyde & Edinburgh. 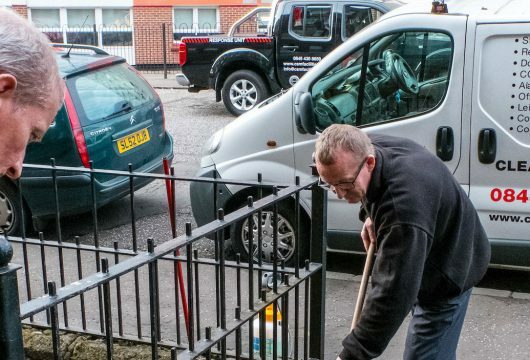 This along with our unique approach means we can cater for almost every type of cleaning contract enquiry. At CSM, we go the extra mile. We don’t just provide a Security guard, we provide a motivated and alert officer who has received additional in-house training. 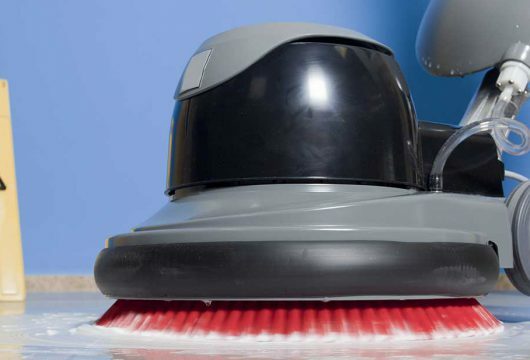 We don’t just clean floors; we provide all the janitorial services and supplies you need. We don’t just cut grass; we keep the area free of weeds, litter and graffiti. We don’t just provide staff; we provide trained, qualified and, where appropriate, vetted staff. In short, we have the right people to get the job done, whatever it takes. Call us today on 0845 430 8659 to arrange a free quote! For some clients consolidating their services by using one company is an effective way to reduce cost while ensuring a higher overall level of service. Our clients are many and varied, covering both public and private sectors. Working together with them, we’ve developed sector-specific service packages. This means that, whatever your organisational needs, we can offer a cost-effective service package tailored for you. For examples of our service packages, see the links below. For more information on our core services, see the links on the right. Contact us today to find out more about our construction site cctv packages.